News about Gardant's memory care director, an Argentum award, healthy hearts, the benefits of an active lifestyle and more. 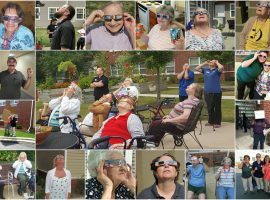 Gardant communities earned top honors during the 2018 Affordable Assisted Living Coalition Testimonial and Photo Contest. 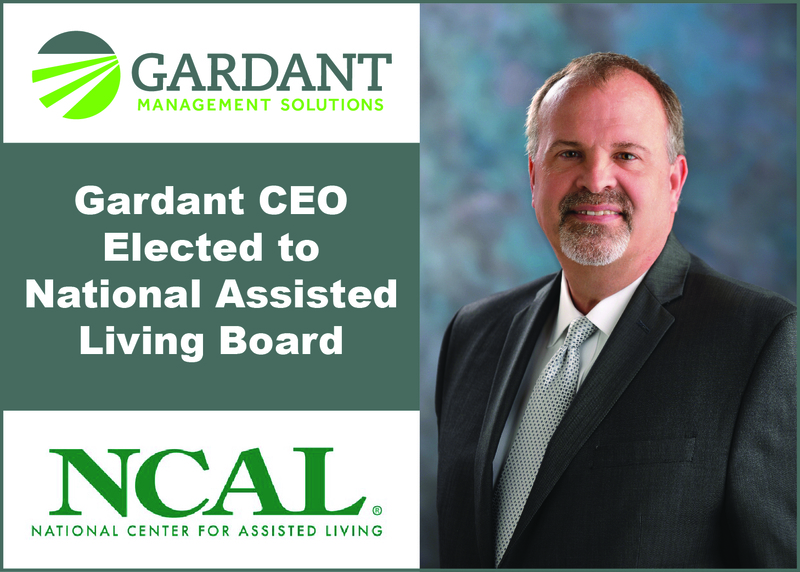 Gardant CEO Rod Burkett has been re-elected to the Board of Directors for the National Center for Assisted Living. 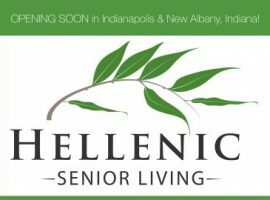 Two new communities - Hellenic Senior Living of Indianapolis and Hellenic Senior Living of New Albany - are opening soon. 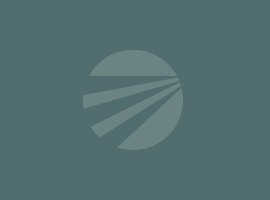 News about a Gardant community opening, decreasing medication for older adults, stroke guidelines, social isolation impact and more. 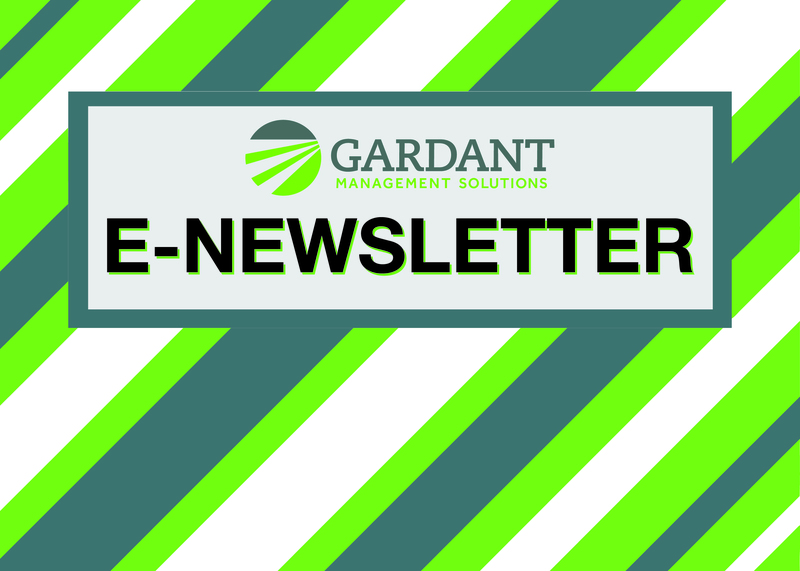 Take a look at some of the most memorable moments of 2017 for Gardant Management Solutions. 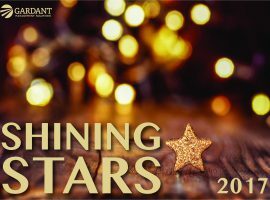 Gardant recognized the Shining Stars who embrace the values of love, compassion and dignity in their work at our communities. Rick Banas, VP for Development and Positioning, is nominated for Lifetime Achievement and Best in Show: Twitter awards. Three Gardant properties will open soon and seven affordable assisted living communities are under construction.